‘Outdoor living’ is the latest trend for St. Louis homeowners because ‘outdoor living’ is the most economical way to stretch a home’s livable space while securing a substantial return on investment when it’s time to sell. Outdoor living spaces, by definition, include outdoor structures such as a deck, pergola, screened porch, gazebo, pavilion, outdoor room, patio enclosure and others. When building a new outdoor structure few decision will be as important as a choice of decking material. 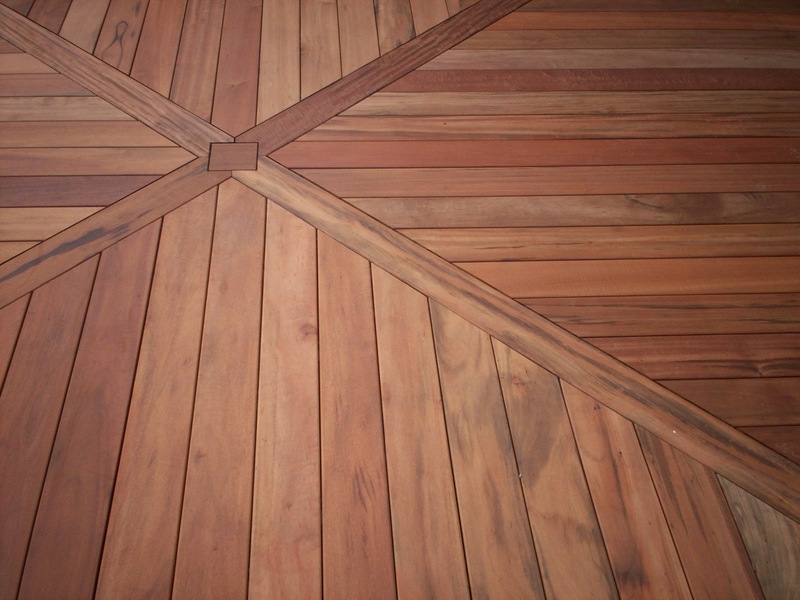 The type of decking you select will impact appearance, cost, construction, and maintenance. Each type of deck — wood, composite, capped composite or vinyl — can be the perfect fit depending on your personal favorites, your budget and style of life. Wood Decks: There’s nothing quite like the allure and artistry of a solid wood deck. Wood deck designs have excellent structural value, are durable and affordable. 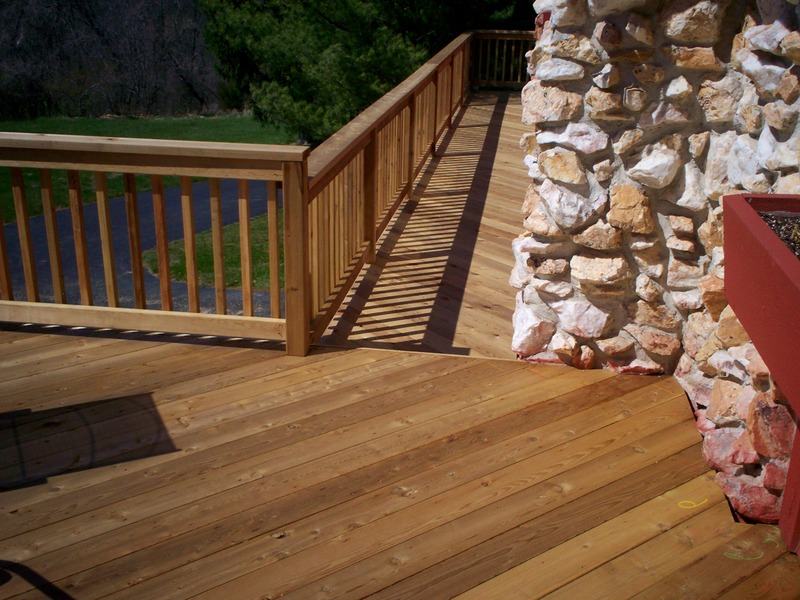 Depending on the type of wood, wooden decks can be lower in cost when compared to synthetics. And maintaining a wood deck will guarantee its long life, with proper cleaning and resealing too. From treated lumber to natural cedar to exotic hardwoods like Tigerwood or Ipe, wood decks in St. Louis remain a popular choice among our customers. 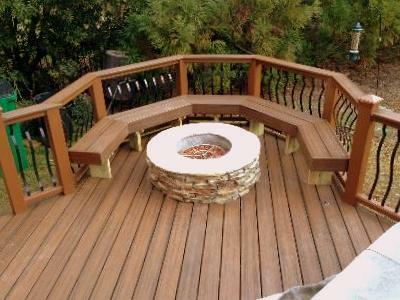 Composite Decks: Composite decking, also known as wood-plastics, is developed from recycled wood and plastic. 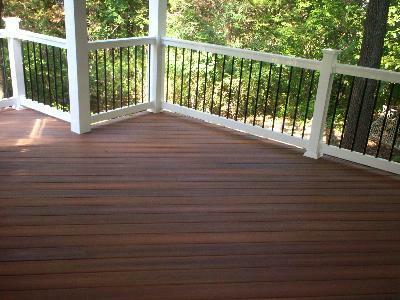 Composites and newer capped composites are an environmentally friendly and desirable decking option. Composite materials are also cost-effective, durable, low in maintenance with a beautiful color selection. Archadeck designs and builds gorgeous composite and capped composite decks using a variety of product-lines from Fiberon, TimberTech, Trex, EverGrain, and others. Vinyl Decks: Vinyl, as a decking material, has had a pioneering impact on the deck industry. Vinyl is high quality, long-lasting, eco-friendly, safe, secure, and requires little maintenance. But vinyl decking necessitates differences in installation guidelines when compared to wood or composites. So a reputable and knowledgeable contractor, such as Archadeck, is an important resource to guarantee a proper installation of vinyl decking materials. Whether you choose a deck that is wood, composite or vinyl, Archadeck is America’s #1 deck builder so your new deck is sure to please. Using our many years of experience designing and building decks, Archadeck of West County and St. Charles County can guide you through the process, start to finish. Click on the links to view our projects including wood, composite and vinyl decks in St. Louis, St. Louis County, West County, South County, St. Charles and St. Charles County.